This month, for Paleo Pen Pals, the Paleo Professional and I swapped ideas more than ingredients. Instead of sending her apricots, I suggested she buy them as her ingredient. She suggested okra for me! I love okra, and have wanted to shared this easy recipe for a long time! 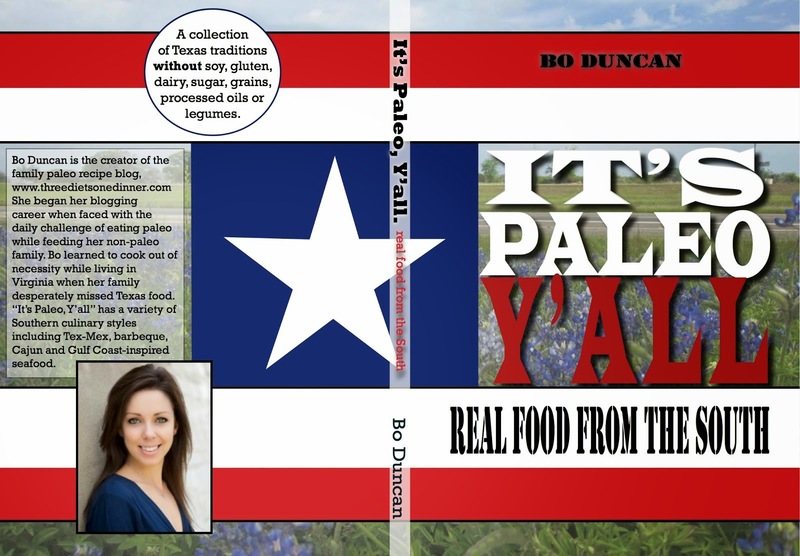 Okra is such a southern staple, but it doesn't have to be battered and fried to be enjoyed in Texas. One of my favorite ways to prepare it is on the grill! With a spicy cajun seasoning and a crafty, easily-flippable apparatus of skewering, this is a great side dish to add to any backyard barbeque. We served these up with a variety of grilled sausages. Kind of like gumbo on the grill. Soak wooden skewers in water for 20 minutes. Light your grill. In a small bowl, whisk together garlic powder, cayenne, chili powder, black pepper and salt. In a large bowl, toss the okra with coconut oil. 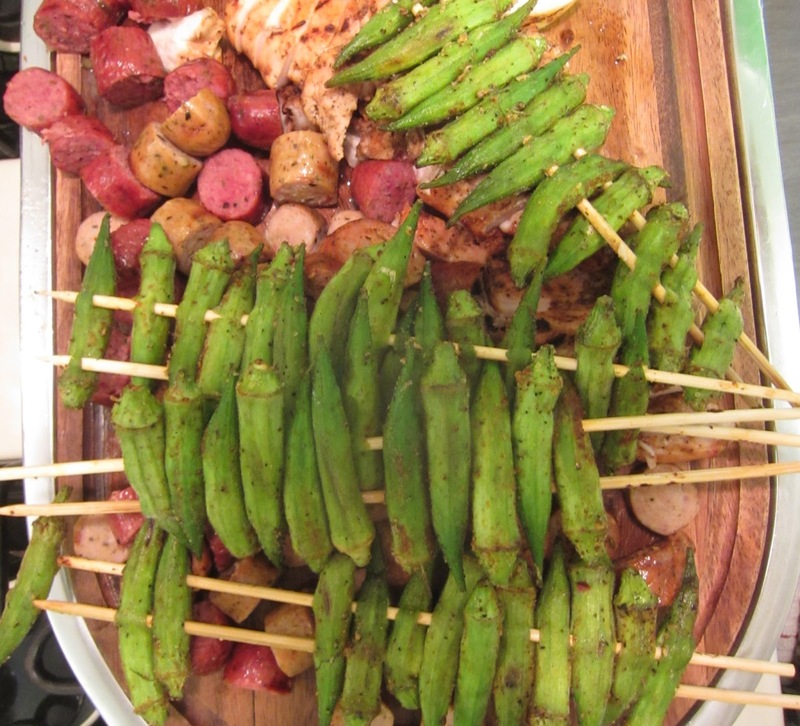 Thread two skewers through 10 okra pods to create a long plank. Repeat with remaining okra and skewers. Sprinkle seasoning evenly over the planks, on both sides. Grill for 4 minutes on each side, until the okra is soft and beginning to char.